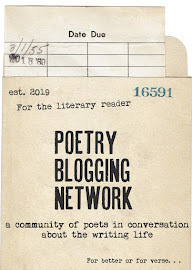 The Daily Poet Journal: For Writers Who Want to Write a Poem-a-Day! New from Two Sylvias Press! 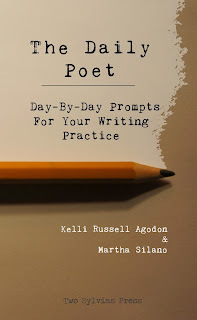 So many people had The Daily Poet: Day-By-Day Prompts For Your Writing Practice, a book I co-authored with Martha Silano, but we kept hearing a request for a companion journal so you could write the poems in a designated place each day. 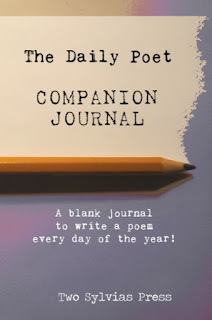 I am happy to say Two Sylvias Press listened and created The Daily Poet Companion Journal! 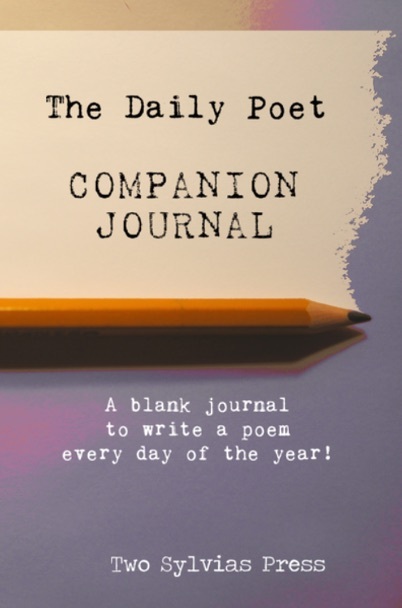 Created by poets for poets, The Daily Poet Companion Journal is designed to be used in conjunction with The Daily Poet: Day-By-Day Prompts For Your Writing Practice. Comprising over 370 pages with prompt titles, this journal provides space for poems, creative ideas, inspired doodles, and monthly writing goals. The Daily Poet Companion Journal will become a poem diary of your year, capturing and organizing what you’ve been inspired to write. In a world of smart phones and computers, this journal is a reminder of the importance of pen to paper—your poems are waiting to be released on these pages and sent out into the world. 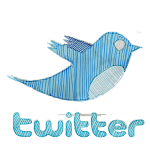 ****QUESTION: Can this be used on its own WITHOUT the Daily Poet? Answer: Yes! It's a blank book with dated pages, the title of the prompts and space for goals & notes. 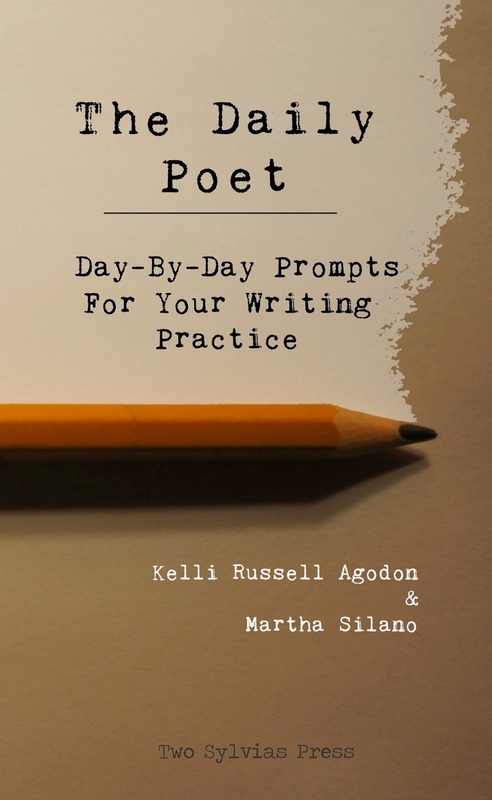 It could easily be used to write a poem a day using the prompt title as a jumping off point OR just writing your own poem based on whatever you like! My wish for you over the summer. Chores can wait!